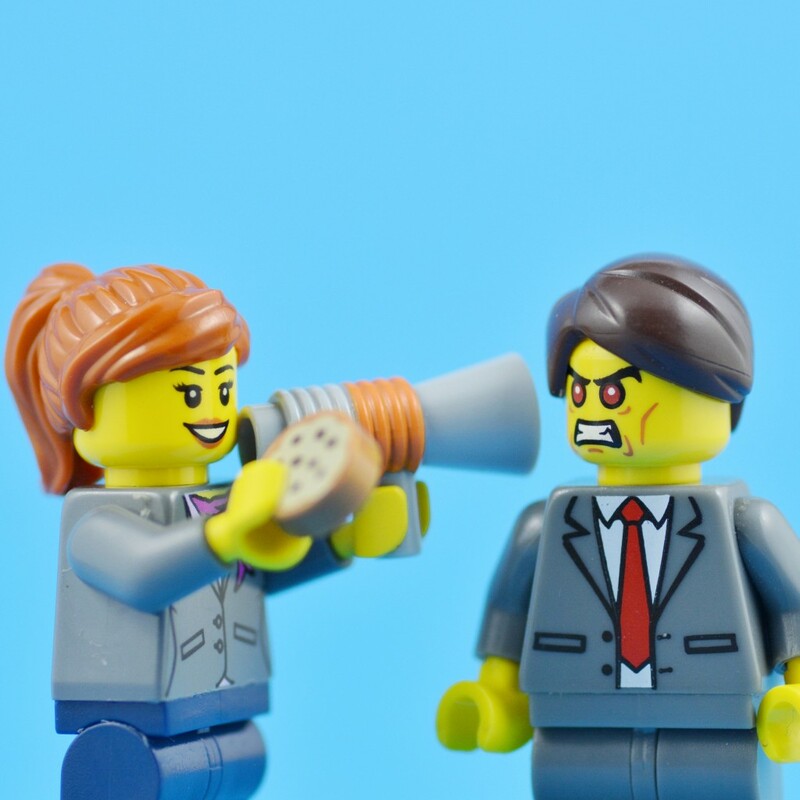 According to new studies, a condition called Misophonia might be responsible for people who become enraged by certain trigger sounds, such as chewing and pen-clicking. The condition has previously been met with scepticism, but scientists at Newcastle University say they’ve identified a difference in the frontal lobe of the brains of those affected. More than simply ‘disliking’ certain sounds, sufferers can go into a ‘fight or flight’ mode after their brain is triggered into ‘overdrive’. Although extreme, one such sufferer said some sounds made her want to punch people in the face. Dr Sukhbinder Kumar says the brain changes identified in the study demonstrates that this is a genuine disorder. This is something I’ve personally experienced (although no face-punching), so I’m happy to see this has some backing, as my explanation has often been written off as ridiculous.